This crash course is designed for individuals looking to improve the quality and look of photos for a blog, website or presentation, as well as for any size business looking to quickly and efficiently produce great images of small products such as crafts, apparel and textile, jewelry and flowers, food items, or services and events. It is a hands-on workshop on how to take high-quality photos in a few steps with the equipment that you already have, whether it’s an iPhone, point-and-shoot or DSLR. It includes the tools to expand your branding and marketing, expedite productivity, and save time and production costs in the short and long term. The class starts with the basics but moves into the wide range of possibilities you have at hand and most importantly, the practical techniques that you can use to bring out the best in your products without the use of complicated equipment. 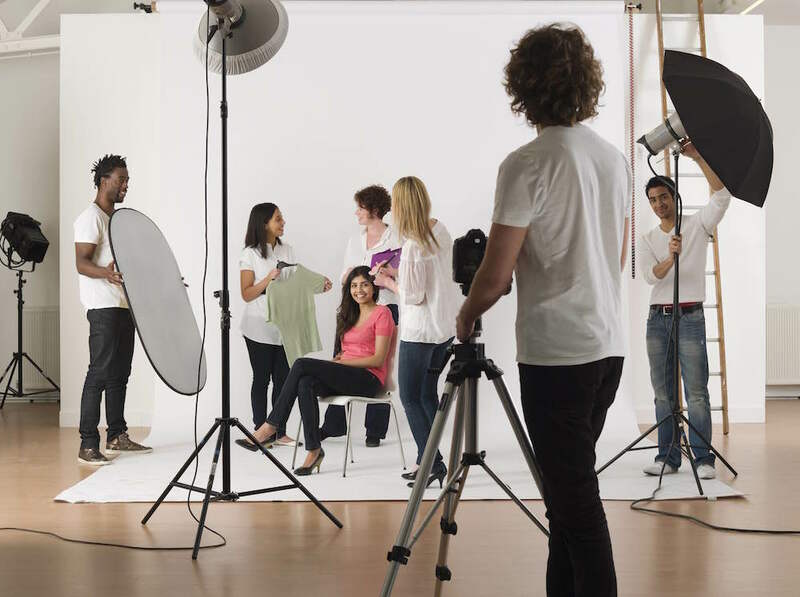 You’ll be provided with an arsenal of expert tricks and tips used for achieving outstanding images for effective e-commerce branding and marketing punch. This course can be taken for any products of small to medium size including hand made crafts, apparel and textile, jewelry and flowers, food or restaurant, and for services and events. Equipment will be made available during class at no extra charge, including backdrops, plexy glass, lights, tripods, umbrellas, tent (light box), and so on. Troubleshooting will be done in class to ensure that you have any questions answered and photos re shoot for success before leaving the workshop. Requirements: You don’t need the fanciest equipment. We’ll show you the plethora of techniques for shooting successful product photography and the simple equipment that you can add onto your arsenal. We’ve merged the technical photography how-to's from the pros and adapted the concepts to be used even through the simplicity of phones, point-and-shoots and DSLRs. 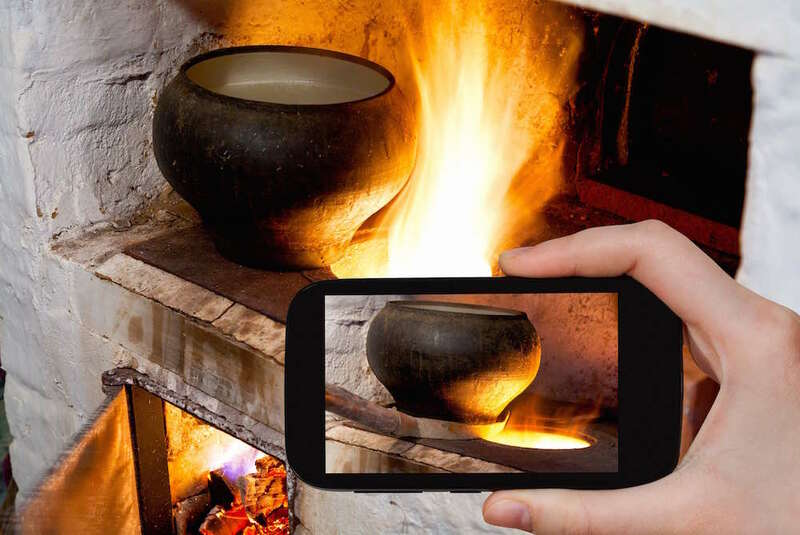 Camera: Smartphone, point-and-shoot or DSLR camera. If you are looking for the ultimate quick solution with the least cost involved, you'll learn how to do your products with whatever equipment you’ve already got. If you do own a DSLR or a camera with manual settings, we’ll teach you how to manipulate your images even further. For the first class: If you have products that you would like to photograph, that are within 2sq feet in size, please bring two of them to the first class. Knowledge: We ask that you feel comfortable browsing the settings for your camera and are familiar with basic shooting and exposure (in automatic or manual). For the specifics of controlling your camera’s settings, menus or exposure, please refer to our “Digital Camera” 2-hour seminar. Or even better, our Digital Photography I course. And if you are looking for intermediate lighting control, including ratios and how to achieve black on white, please refer to our Studio & Lighting course. Seminar Mobile Product Photography, Jun 25-Jul 02, Tuesdays 12:15 PM-2:15 PM. (Seminar Mobile Product Photography, Jun 25-Jul 02, Tuesdays 12:106/25-06/25. Private tutoring: Can't find the times that work for you? Schedule this course in a private lesson. Just select any time and date of your choice and customize the material to your specific needs. You can book instantly online using our automated calendar. Location at PhotoManhattan or at your chosen location.